Pop Up Blockers for Android: Popups have become an integral part of today’s invasive advertising on static web pages, online streaming sites or social media. You may be aware that they are the primary source of revenue for the survival of websites. A majority of the websites that we surf every day depend on this revenue to offer their services for free to us. 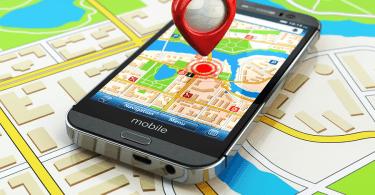 Due to the growing popularity of smartphones, the website owners have found ways to implement the ads and popups to show up on mobile devices as well. While most of the sites place their ads carefully so that they do not harm the user’s experience in any way, some go overboard with their ads that not only kill the usability but also force the viewers to use some ways to block these annoying advertisements once and for all. Talking about ways to block these nuisances, one good option is to use popup blocker for Android devices that are specifically designed to combat this issue. But there is a downside to it too. There is a huge number of popup and ad blockers available on the Google Play store that does not work very well and you can’t really check on them without installation. So to bail you out, we have done the hard work for you. We have tested a big number of these apps and have drawn up a list of the best pop up blockers for Android which you can trust with closed eyes. Before we get going with the list of the best Popup blockers for Android, it is worth mentioning that some of these applications mentioned are not available on the Google Play store. But you do not need to worry as we have posted the official links to get them. If you do not have any issues with shifting to a new browser from your traditional browser, we recommend you to use AdBlocker Browser. As the name suggests, it will readily block any ads or popups that may come your way while browsing. Apart from blocking ads and popups, the browser also blocks website tracking to ensure you are safe and protected always. 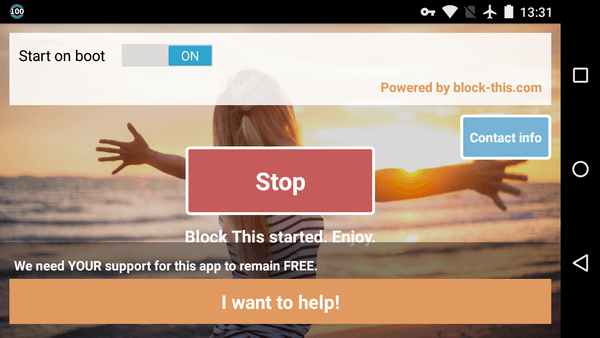 This great popup and ad blocker for Android is available for free on the Google Play store along with some in-app purchases that can further enhance your experience. 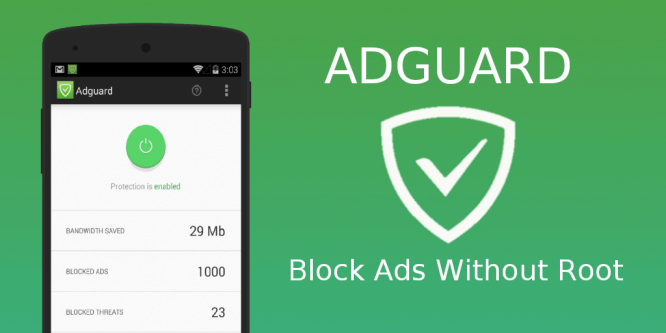 AdGuard is one of the best and most trusted popup blockers for Android. Although the app is not available on the Google Play store anymore, you can download it from the official website of AdGuard. Apart from providing protection from annoying advertisements, AdGuard also protects the users from malicious sites and phishing attacks. As the name suggests, DNS66 is a VPN based popup blocker that blocks ads by filtering connections at the DNS level. DNS66 can block the ads and popups before it leaves your Android smartphone ensuring better performance and less battery usage. The app basically works as a local VPN for Android and redirects all the DNS server traffic to it to block any kind of ads. A great feature of this app is that it does not require root access to work. 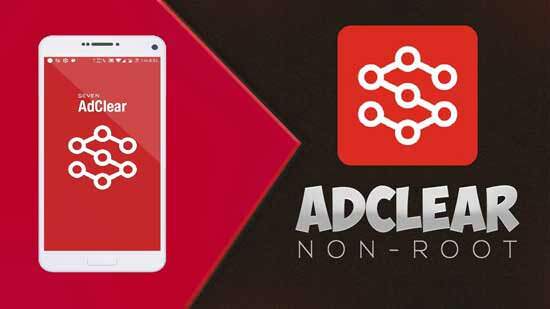 The next adblocker for Android that features on our list is called AdClear. Just as its name, the app can block virtually any ad or popup that may show up while browsing. This is another VPN based application that filters out ads at the DNS level and runs in the background silently while you continue to browse. It works with any data pack or WiFi and is also supported by many browsers. The app is however not available on the Google Play store and has to be downloaded from its official developer ‘Seven’. AppBrain Ad Detector also functions as an ad blocker on Android devices but in a slightly different way than others. It can actually clamp down on spam ads and push notifications and also keeps an eye on harmful app networks. It features a “Concerns” tab that enables the users to check for any harmful link or malware that may stay hidden on websites. This app is available for free on the Google Play store and can be used by rookies or professionals alike. Next on the list is an application called Block This. Well, it is actually an open source program that can be used to block popup ads on Android devices. Along with blocking browser and in-app ads, it also comes with a built-in antivirus feature that can be used to block malware. Apart from these features, it also provides a basic VPN service to access websites that may be blocked in your country or region. Block This was recently removed from the Google Play store so you can download it from the developer website. 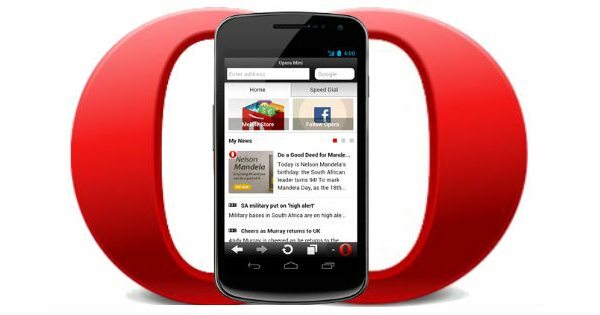 Finally, we have Opera Mini for Android. As you may know already, this is not an adblocker application but a web browser. While Google Chrome may be the most used browser on any platform, Opera has been around for a long time and was once the best browser during the era of JAVA mobile phones. It is a great browser to use if you are fed up with pesky ads that keep showing up to mar your browsing experience. This fast and easy-to-use browser is available for free on the Google Play store. 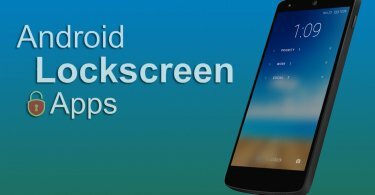 Enjoy a smooth and uninterrupted browsing experience by using some of these best pop up blockers for Android. If you face any issues with any of these applications or just want to share your experience with us, please use the comments section below. You may also check out some of the other sections of our website.